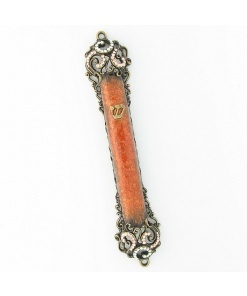 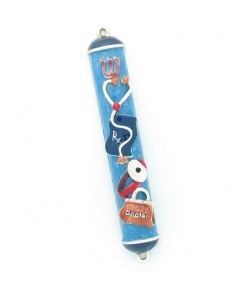 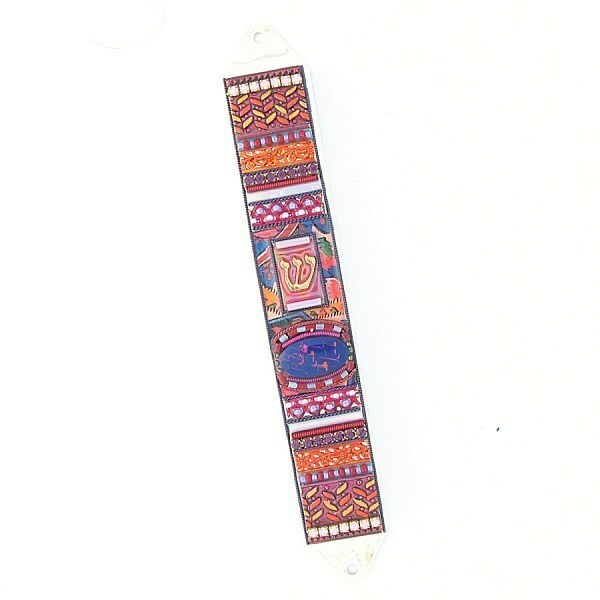 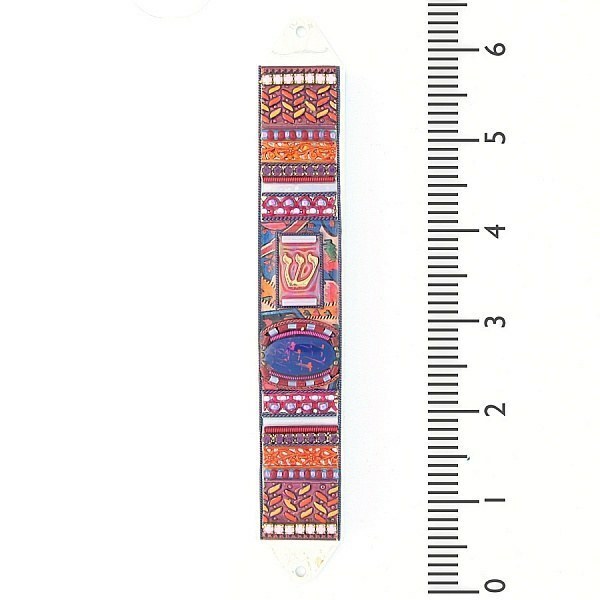 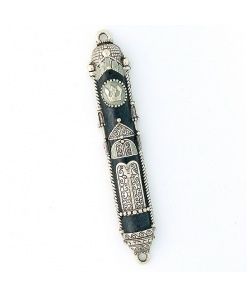 The handmade manufacturing process of this Mezuzah combines a variety of colors, textures and materials and may include a variety of crystals, glass beads, decorative metals, and enamel, which generate the uniqueness of the creations. 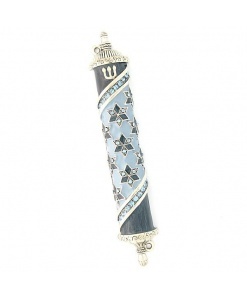 The creation of each Mezuzah is supervised by high standards of quality control to ensure excellence. 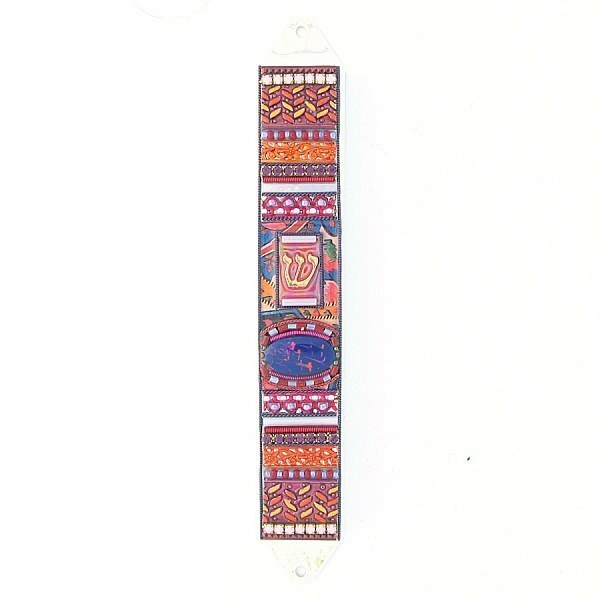 The designer Maya Rayten is influenced by various cultural themes which helps create the exceptionality of the styles. 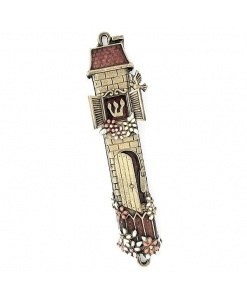 This Mezuzah is designed and manufactured at Adaya Studio in Israel.